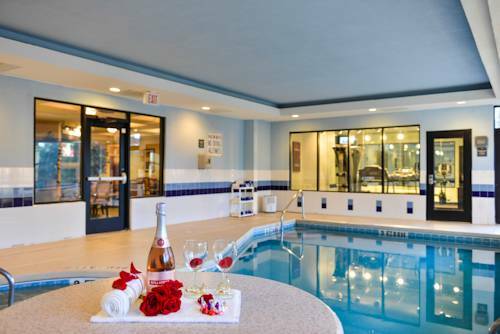 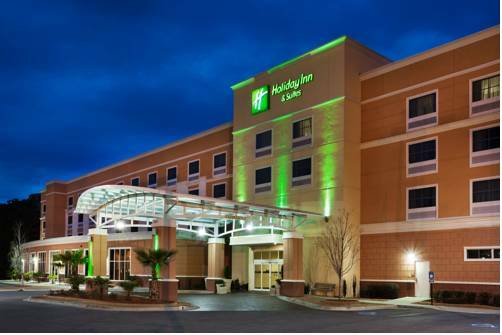 Indulge yourself with a break at Holiday Inn. 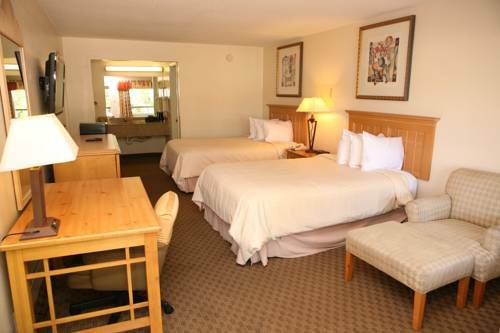 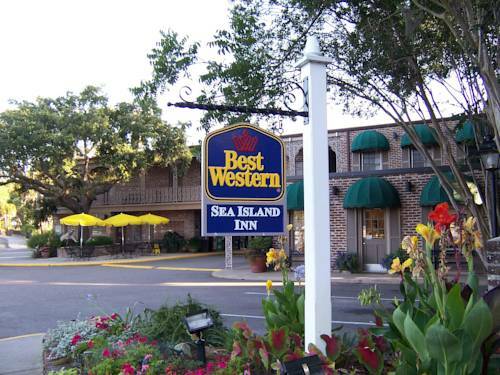 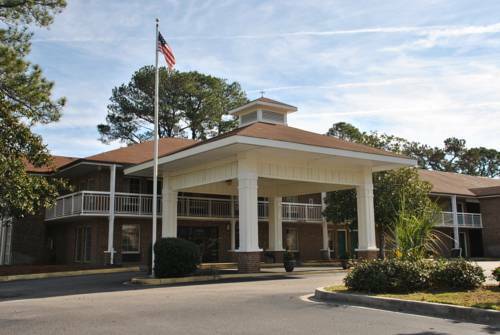 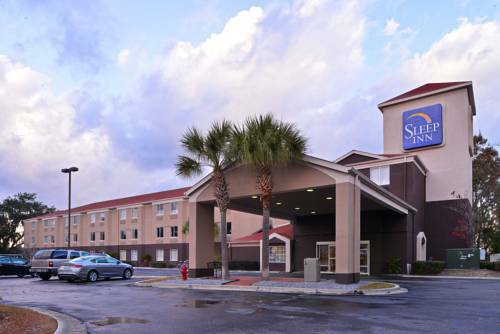 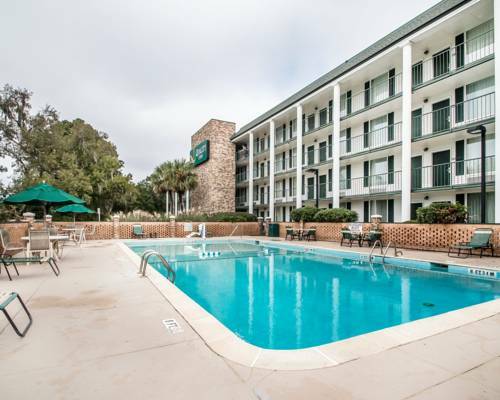 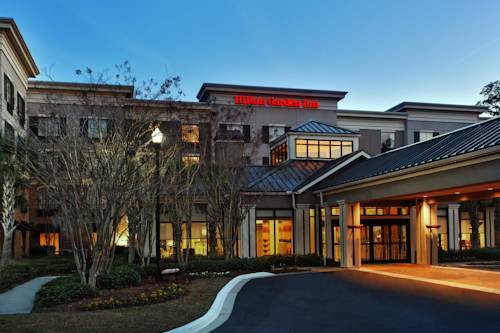 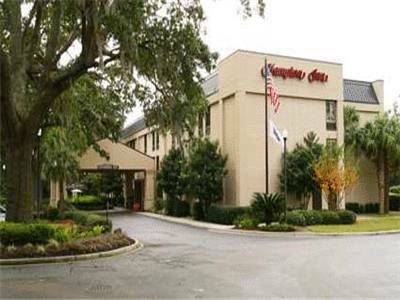 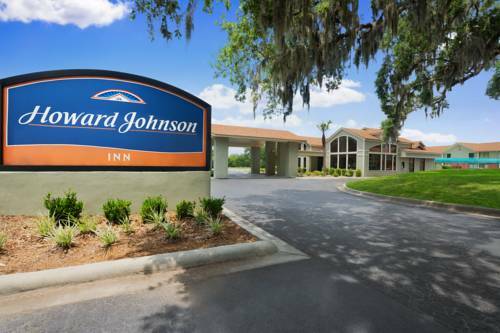 These are some other hotels near Holiday Inn Hotel & Suites BEAUFORT @ HIGHWAY 21, Beaufort. 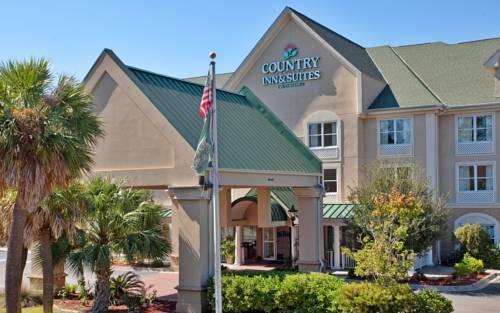 These outdoors activities are available near Holiday Inn.